In our opinion, this is one of the best events in Truckee and tickets are still available. 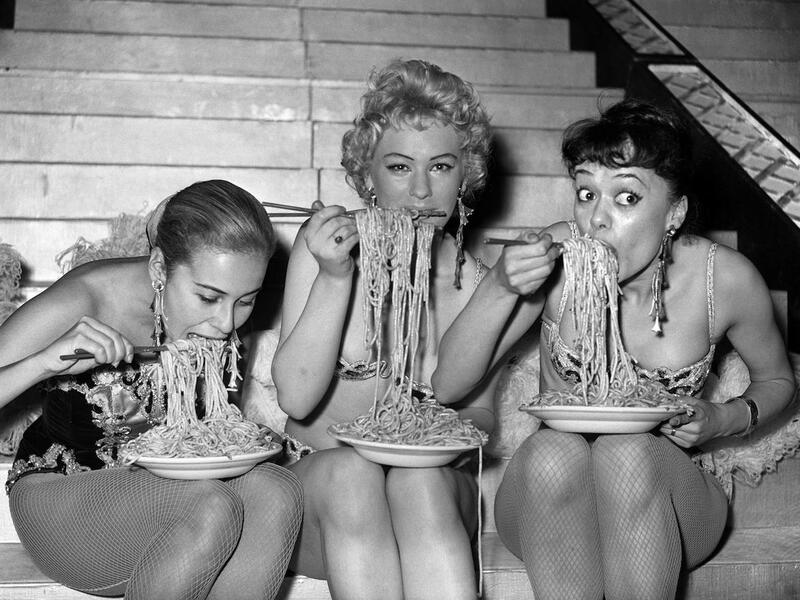 The 18th Annual Spaghetti Dinner Bingo & Auction, hosted by Sierra Senior Services is this Saturday at the Truckee Community Recreation Center in Truckee. 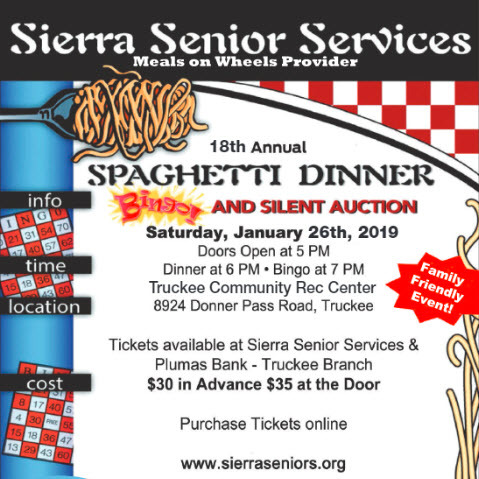 Sierra Senior Services – the local Meals on Wheels provider – presents the 18th Annual “Spaghetti Dinner,” Bingo, and Silent Auction, on Saturday, January 26th, at the Truckee Community Rec Center. This family-friendly event usually SELLS OUT, so be sure to get your tickets early so you don’t miss all the fun. Tickets are Available online at www.sieraseniors.org or in person at the Truckee Branch of Plumas Bank, on Donner Pass Road or the Sierra Senior Services office at 10040 Estates Drive in Truckee. Tickets are only $30 in Advance and $35 at the Door. New this year is the “Let’s Do Lunch” game where you can purchase a lunch bag that guarantees you win a prize worth anywhere from $5 to $100 but more importantly pays for lunch for a senior for 5 days. Doors will Open at 5pm, Dinner will be served at 6pm, and the BINGO gets underway at 7pm. This is the major fundraiser of the year for Sierra Senior Services. Help support the local Meals on Wheels program so our seniors in need don’t go hungry and enjoy a family-friendly fun night out! 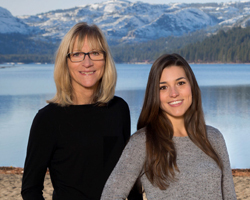 Sierra Senior Services is located at 10040 Estates Drive in Truckee.